The birth of your baby will be a moment you will never forget. With you and your partner pre-occupied, there will be moments you will miss. And often I see moments, you do not. Let me alleviate this small, but important part of your day. After having photographed nearly fifty births over the last few years, I find each one is very different from the next. But the strength of a mother laboring and the love she has for her unborn baby, remains the same.The images of the birth of your baby will tell the story of this strength and love. As part of your birth team, I am honored to be invited into the your birth space. 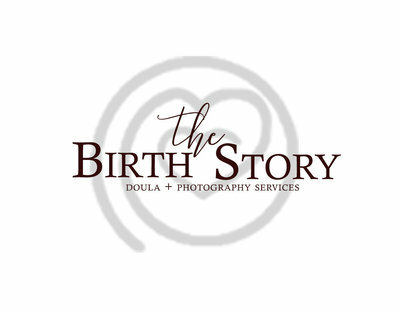 If you have any questions about birth photography, the process, or how I incorporate my role as a doula while photographing the birth of your baby, please let me know. 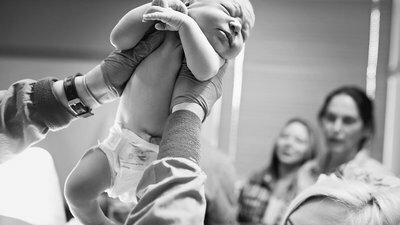 Much like wedding photography, birth photography is an investment. But unlike a wedding, birth requires you to be on call for several weeks. Starting four weeks before your due date, I ask for weekly updates on your appointments. As the due date gets closer, I stay close to home. My goal is to always be able to reach mom in two hours or less. This means, always having camera gear with me, leaving behind groceries at the store if needed, or missing holidays, birthdays, and family time together. Once I arrive, I may be at your side for 5, 10, even 15 hours. For this reason, birth photography is more expensive then most other kinds of photography I offer. Beautiful photos of your baby bump as you anticipate your new baby. What a great way to celebrate your pregnancy, freeze the moment, and capture your anticipation. Your body is going through amazing changes as your baby grows. The goal of my newborn through first year photography is simple. I want you to look at the pictures I take and remember your little one warm snugly baby in your arms. I want you to remember the smell of your baby's hair, and the way your baby looked up at you and smiled. This is what lifestyle photography is. It is not high expectations of poses I may not be able to capture because your tiny bundle of joy would rather do anything but pose. I am after one thing. For your baby to be himself or herself. Maternity, Baby, and Breastfeeding Stories can be in your home,, outdoors, or my lifestyle photography studio. My collections offer options from prints, to digital in many price ranges. Contact me for more information. Documenting the connection between you and your baby as provide nutrition through those first weeks, months, and years. Mother + Baby and your own personal breastfeeding journey has a stunning way of capturing the bond between mom and baby. And capturing it on film, has the potential to show the world how natural breastfeeding can be.